Is there a sleep timer for apple music? Yes Without any third party apps, we can set the sleep timer for music app on iPhone, iPad and iPod touch running iOS 11/iOS 10/ iOS 9 & iOS 8 and Android. Are you listening playlist made in music app and worried about how to stop song automatically after some time, when you on a monthly basis at the reading time, On Bad for sleep or at the Time of Exercise and Yoga. Continuously turned music on iOS device apple won’t charger you; it’s hence that apple music subscription on monthly basis. But due to battery lose you have to care about it. Apple’s Music App tip useful for all iPhone X, iPhone 8/ 8 Plus, iPhone 7/ 7 Plus, iPhone 6S/ 6S Plus/ SE and iPad Pro, Air and Mini users. Hmm, usually approach for iPod Touch, 6th generation users. Step 1: Go to Clock app and Tap on Timer at beneath of the screen. Step 2: Set Time duration by scrolling up or down. Step 3: Change When Time Ends action by a tap on it. And from the next screen scroll down and Set Stop Playing. 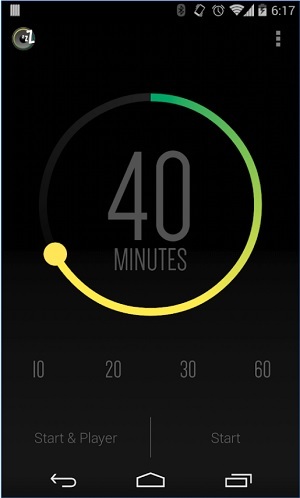 Step 4: Start timer from this display, and now your Timer run in the background for stop music. When time ends, and your music app’s song automatically stopped at that moment. And will be visible on iPhone’s lock screen. Ever you don’t want push just tap on the play button. 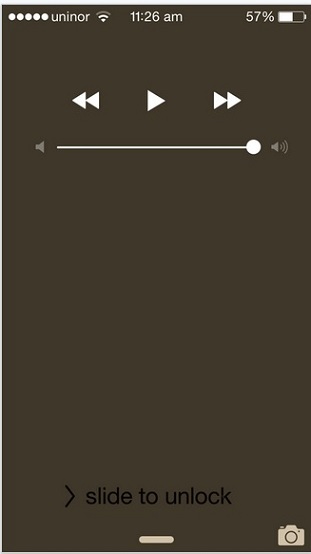 For iOS 11 or later version music app redesigned like in above screen. But who have’s update iOS 11 or iOS 10 with latest iOS you can also do auto stop or Set sleep timer for music app on iPhone, iPad and iPod touch? Apple music subscriptions are available for individual purpose or Family subscription in just $9.99/ month and $14.99/month simultaneously. For first three months from sign up anyone can use free for three months then apple will charge for it. (So, in that case, you can turn off auto-renewal for apple music). 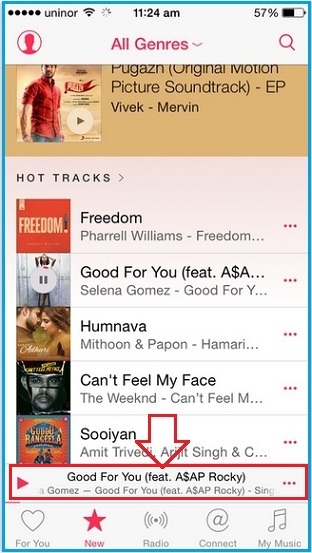 Apple music for android also peaceful that use to listen to trending and our favorite songs in all over the world. Simply install Apple Music app from Google Play Store on Android Mobile or Tablet. Sign in with your Existing Apple ID or Create a New Apple ID. Also Keep installed Android music sleep timer app, Set sleep timer in this app along with apple music playlist. Apple Music Stop playing automatically by end of the timer completes. That’s it, Set sleep timer for music app in iPhone or another device quite easy, and still are you facing problem on somewhere in your case? Please share with us in the comment box.